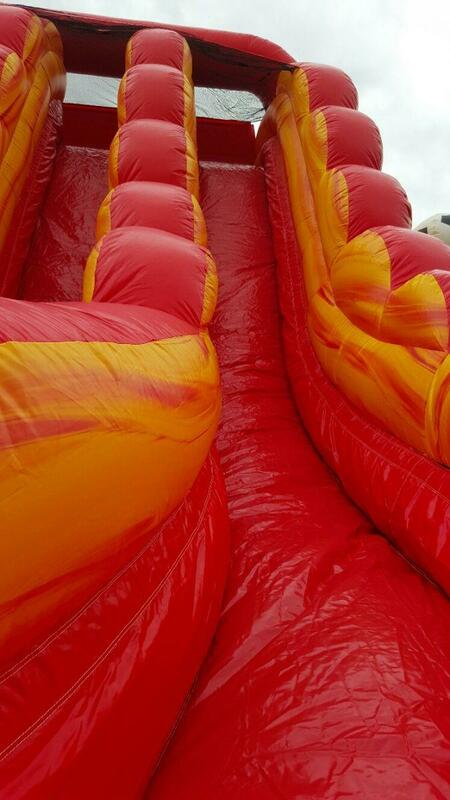 Fire up your summer with this double lane 20 ft tall beauty! 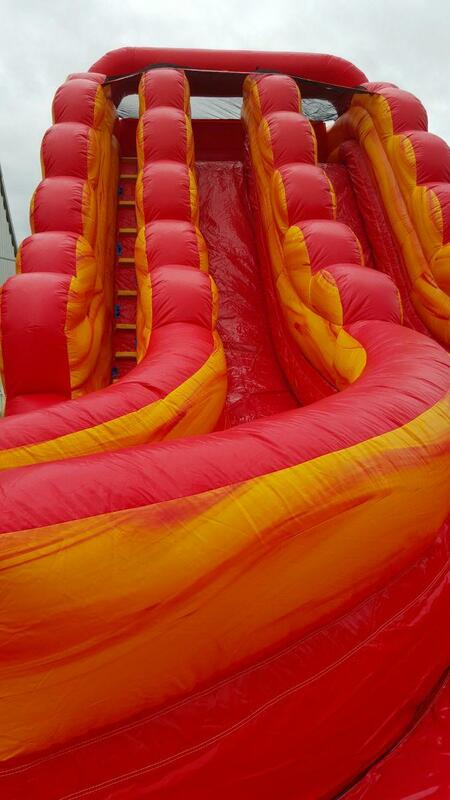 Friends can race down the double lanes and see who can shoot down in to the pool at the bottom first! 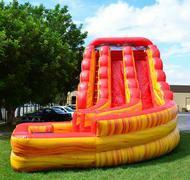 Giving them thrill seeking kiddos the rush they are looking forThis unit will bring the wow factor to your next party!